Earlier last week, I was approached by 2nd year students from the School of Pharmacy. They were working on a semester-long service learning project where they needed to collaborate with another WVU student organization. 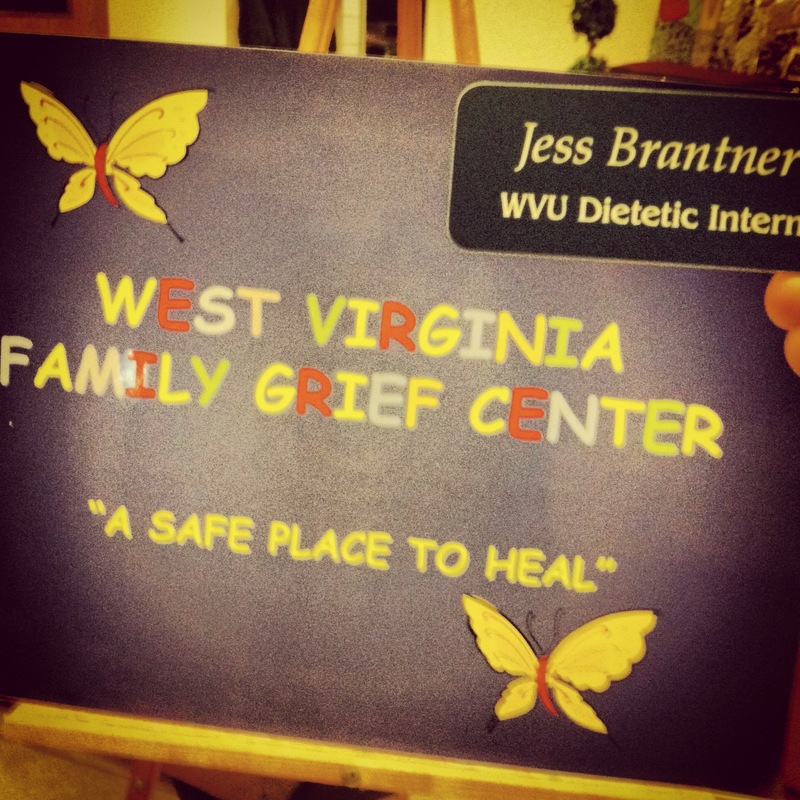 So, they were providing the West Virginia Family Grief Center with a nutritious dinner and asked if the WVU Student Dietetic Association could provide some assistance. The School of Pharmacy students requested we provide the families on Thursday January 31st with information on easy, inexpensive, healthy meal ideas. So, I created handouts on Easy Healthy Breakfast Ideas and Easy Meal Planning. I asked 2 undergraduates to accompany me to the event, to give the undergraduates practice at public speaking. We arrived to the location, on Scott Avenue in Morgantown, at approximately 5:30pm and left the event around 7:45pm. The participants were really receptive of the materials we provided and the coordinator of the center even took extra handouts to leave out for other members of the Church of Christ, where the center meets. Giving your child a nutritious lunch means more than a peanut butter and jelly sandwich in a brown paper bag or Sloppy Joes in the cafeteria. 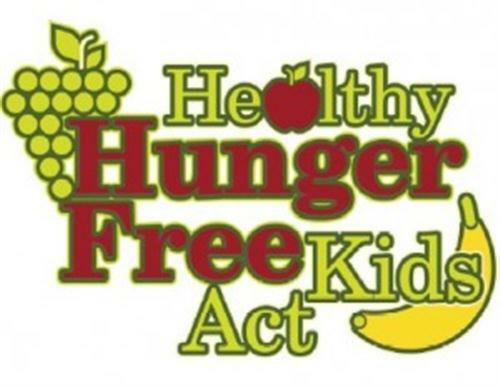 Nowadays, thanks to the Healthy, Hunger-Free Kids Act signed into law by President Barack Obama and championed by First Lady Michelle Obama as part of her Let’sMove! 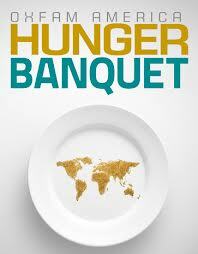 initiative to end childhood obesity within a generation, schools are required to renovate their menus. This means more nutritious foods this school year because the standards went into effect July 1st. That standards mandate that calories and portion size are aligned with children’s ages. Students will be offered fruits and veggies and only fat-free or low-fat milk every day of the week. There will be more whole-grain-rich foods. 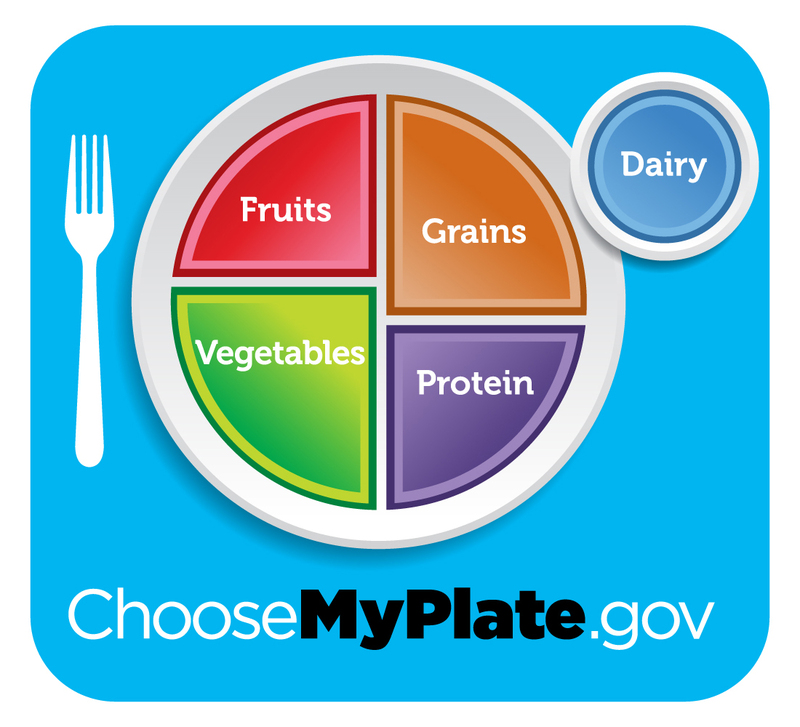 Saturated and trans fats, sugars and sodium will be limited. Taking the Healthy Kids Act a step further, it is possible to incorporate these guidelines into make-at-home school lunches. A better alternative for typical lunch meat, you could consider making your own chicken salad or tuna salad sandwich with low-fat or light mayonnaise. Pre-packaged foods are typically high in sodium, refined sugar and saturated fat with low nutritional value. Looking at the lunch box as a whole can help too. Substituting fruit and veggies for a sweet side could be a step in the right direction. Or even a smaller step, like packing 1-2 Oreos instead of 3-4 with a handful of grapes. The key that a lot of teachers and healthcare workers are trying to emphasize to children is moderation. Setting an example is essential when dealing with younger children. When they see you loading up your plate with veggies for dinner and having fruit for dessert, they will follow suit. Limit the sugar-laden treats in the house. Parents can take the kids shopping so they can help choose their lunches. Then they can have them help prepare the meals. As for drinks, schools are replacing full-fat milk with 1% or lower-fat options. Children may be able to buy milk even if they bring their own lunch. Beware of relying on juice boxes. Kids could get way too many calories this way. The important thing here is to make sure that children aren’t eating too much sugar. Excess amounts of sugar are around every corner for children. You will find them in the form of high-fructose corn syrup. Keep in mind that while 100% fruit juice is healthy, it also has a high amount of sugar. So an 8-oz. juice box or cup a day is fine but, 8 glasses of juice day for a thirsty child is no bueno. The school day can be a long one, depending on where your children are enrolled. Sometimes, the day starts at 7:30am or 8am, so lunch can be as early as 10am. This leads to hungry kids getting off the school bus who then must wait a few more hours for a family dinner. A good breakfast with enough protein and healthy fats is imperative for tiding your kids over until lunch. If the school allows snacks, pack a few items. If your family is on this type of schedule, making dinner for your children much earlier could be an easy solution. The kids can join Mom and Dad for dessert when they sit down for their meal, then ensuring some quality time at the dinner table. If it’s impossible to make multiple dinners, or the kids have after-school sports and activities, provide healthy snacks to keep energy up before dinner. Ideas include trail mix, turkey and cheese rollups, a sandwich. For those couch-potato kids who come home and plop in front of the computer or video games, getting them up and out the door is a key. Physical activity doesn’t have to be structured. Kids can just go outside and play before dinner. Parents really have to concentrate on both physical activity and diet for their children. Balance and healthy choices are important. Since a child is always growing, limiting food intake is not necessarily a good idea. However, healthy food choices are extremely important. 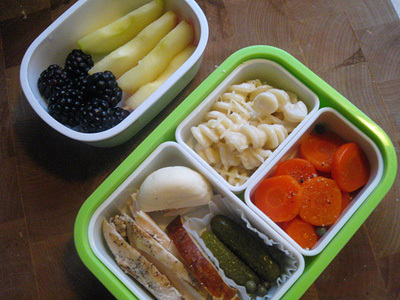 Recently I read a new trend of parents buying their children Bento Boxes for their lunch box. The Bento Box originates in Japan and is originally designed for meals consisting of sushi pieces, sashimi, teriyaki, salad, and condiments. If these are used in school systems, it makes putting together a selection of nutritious foods, really easy. The box is portioned off so it’s easy to pack each compartment with a variety of meats, cheeses, fruits, and veggies. And children can easily decorate their Bento Box as creative as they want too! This is an example of how Bento Boxes can be transformed into healthy school lunch boxes for children of all ages!